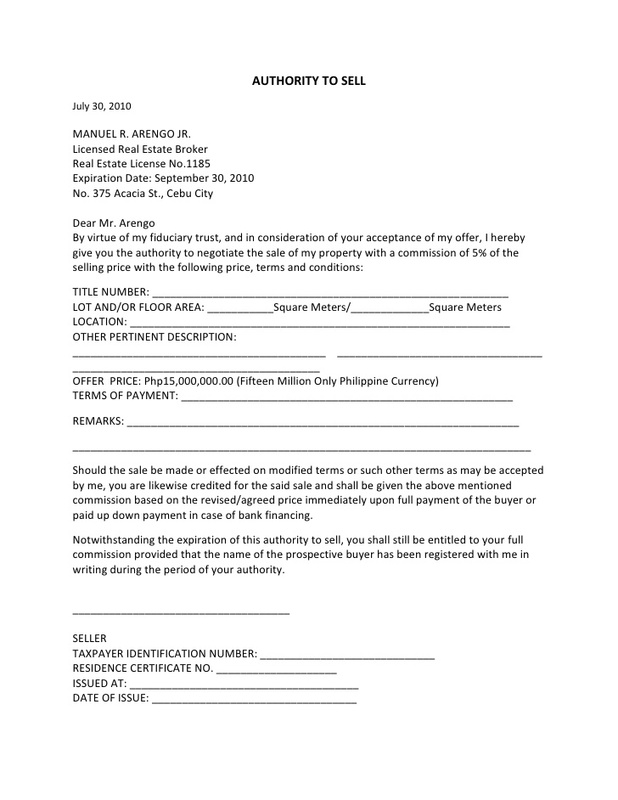 Searching for offer letter of Real Estate? Download from here. 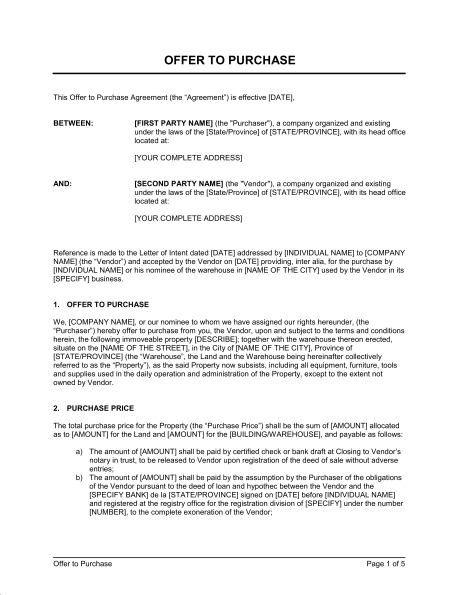 You can check out our collection of Real Estate Property Offer Template. Home is a lovely place on the earth where everyone wish to purchase their own dream house, so an agent plays a vital role in our life where an agent will help you to find your dream house, an agent acts as a mediator to the buyer and seller, agent can advise you to make an offer for more profit, on the other hand, agent support the buyer depending on their preferences to find a dream house with terms and conditions and other necessary details. 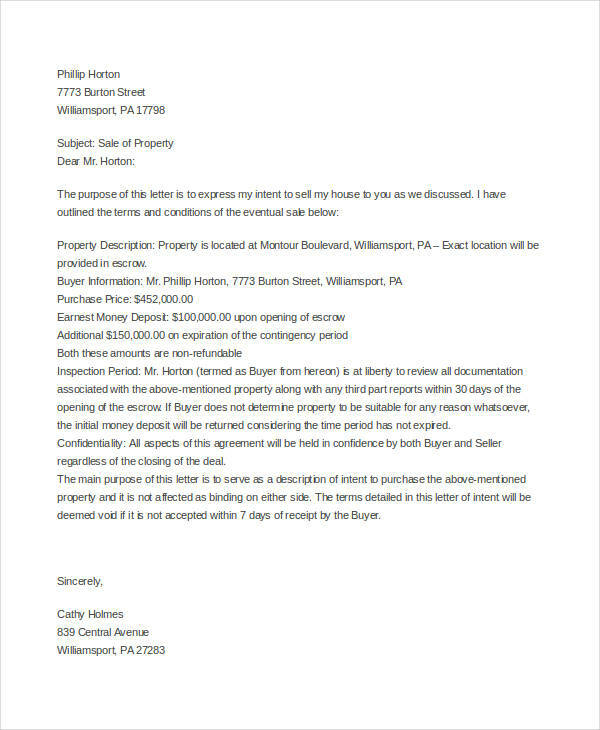 So here you can find the real estate sale of the property offer letter, where agent give advice to the seller that you have to make your home more beautiful because when a buyer comes to your house to see everything is perfect or not, so if a buyer loves house so they will ready to purchase your house then an agent negotiate between the buyer and seller. 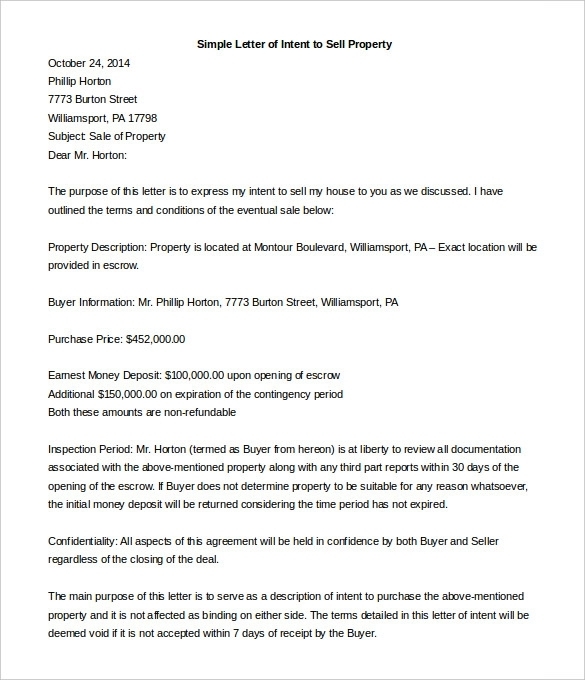 Then for buyer agent will generate the list of appropriate properties where the range will decide and given to them. Nobody wants to read your stories that you amazingly put in the letter so you can write an offer letter in a way that is very sweet, short and simple manner, you have to convince the seller that how much you extremely interested to buy the house, you can give reasons to seller that you are the perfect person to buy the house. 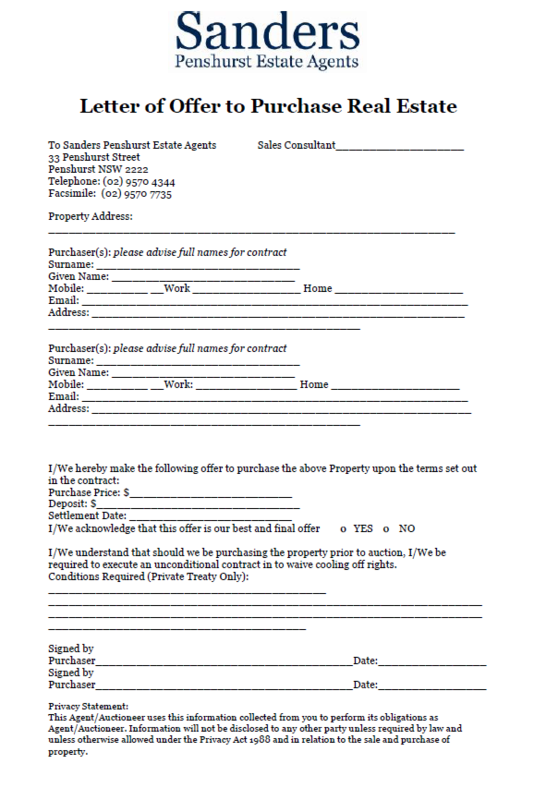 Whenever you are going to negotiate on something like house and properties then you have to use Real estate Letter of Intent because it will always help you in protecting everyone responsibilities and rights and also bonding between two parties that is buyer and seller. So before final, the most important negotiate between two parties that are buyer and seller then you will need some documents like LOI (Letter of Intent) which means the agreement between two parties which may be used for manufacturing an agreement. 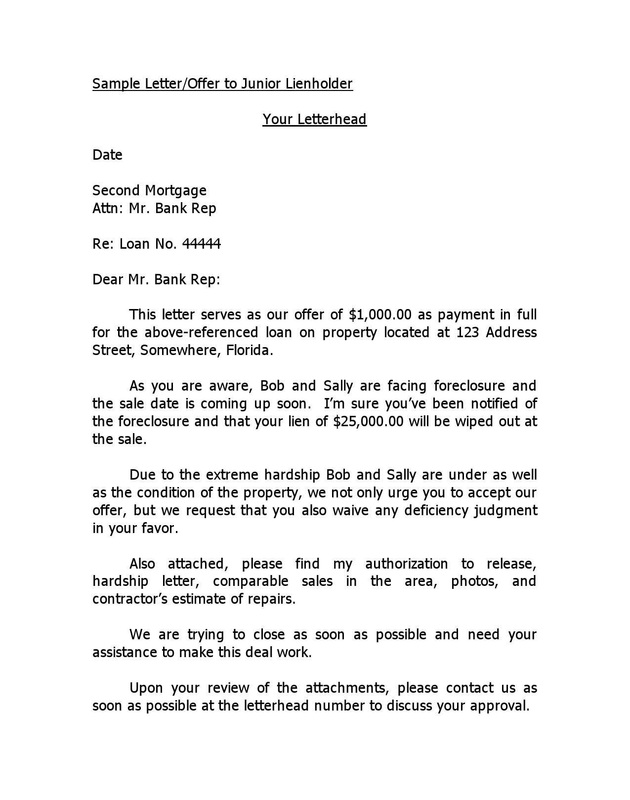 So if you are going to buy a new house, property or building so you can get here the best Sample Letter to sell property formats which is very helpful formats you can use anytime.